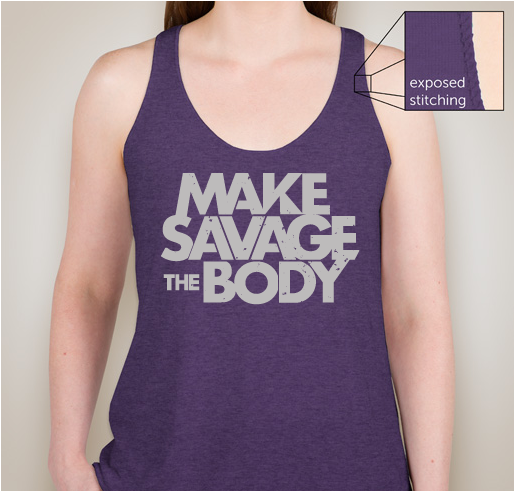 I can't put on a tshirt by myself, but you can buy one to make me feel better. All funds raised will go to Katrina, the organizer for Feather of Doom Comeback Tour 2018. 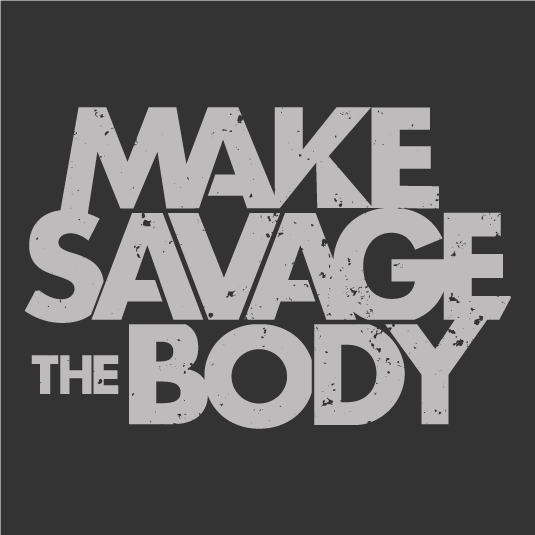 Struggle is what strengthens us, and I will face this six months off the mats just as I would any other challenge, as an opportunity to grow stronger. 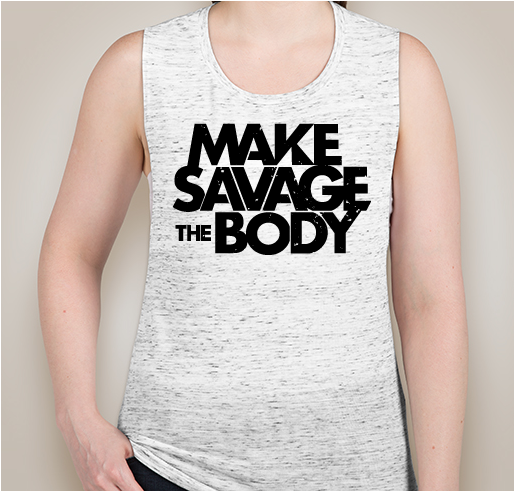 Stronger for myself, and for those around me. Recovery has already forced me to face many demons, and I’m sure they’ll keep coming. I have bad days when I would give anything to go back in time and take back that takedown. But I also have good days where I am grateful for this opportunity to alter my focus and rise from this a new kind of warrior. 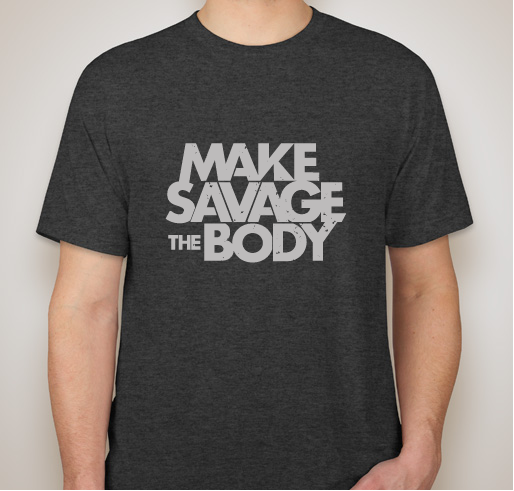 “Make savage the body” represents the will to forge through the dark of struggle and emerge, changed, on the other side. Right now, it is hard to see that. It is easy to feel like I am moving backward, that I am being forgotten, that I will never accomplish my dreams. But these thoughts get me nowhere. I have to believe that I will come through this more savage in the end. We are warriors, and this is what we do—we persist. I love you Kat ! 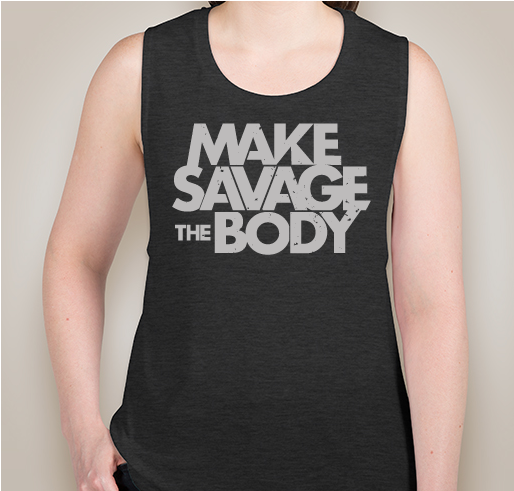 Share Why You Support "Make Savage the Body T-Shirt || Designed by Katrina Costedio"